REMEMBER: Having the right clothing and equipment for your trip will allow you to fish in comfort and will ultimately provide for a more enjoyable experience. 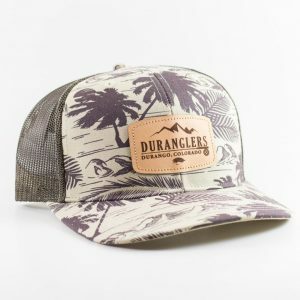 The following is a list of gear we recommend you have for a guided fishing trip with Duranglers. 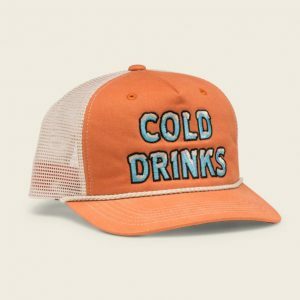 If you don’t have these items, we have a full-service retail fly shop and online store for you to gear up before your trip or when you get here! 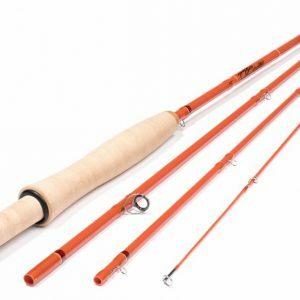 Fly Rods: 3 & 4 weight rods are great if you plan on creek fishing; otherwise a good 9′ 5 weight is the best tool for most of our fisheries such as the San Juan, Animas, Rio Grande, Dolores, Los Pinos, and Piedra. 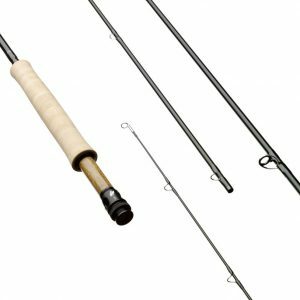 Reels: We recommend a good machined reel with a solid drag with the appropriate line weight for your fly rod. 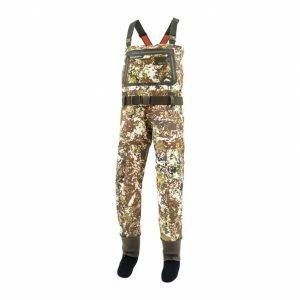 Waders: Breathable, stockingfoot waders and wading boots with rubber or felt are preferred. Boot studs are ok and help with traction on rocks BUT ARE NOT PERMITTED IN GUIDE BOATS. If you are taking a float trip, do not wear boots with studs. Long Sleeve, lightweight shirt made with quick drying material for warmer weather (not cotton). We also have rental boots and waders available if you need or are not traveling them.